At age 72, Ruth J. Simmons is ready for her next act. 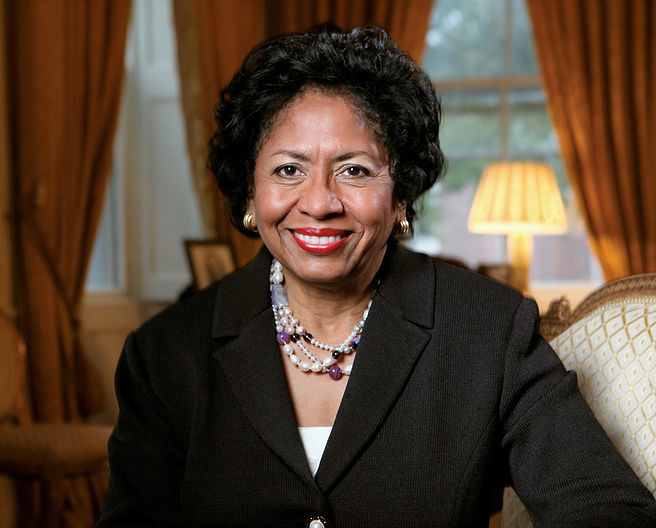 The former president of Brown University, and first black president of an Ivy League institution, has been named the sole finalist for the permanent presidency of Prairie View A&M University, a historically black college near Houston. Ms. Simmons, who was also the first black president of Smith College, has been known as a trailblazer. The Texas native has lived just outside of Houston since stepping down as president of Brown, in 2012. She graduated from Dillard University, a private, liberal-arts black college in New Orleans, before earning a doctorate at Harvard University.